My passion is and has always been in real estate. 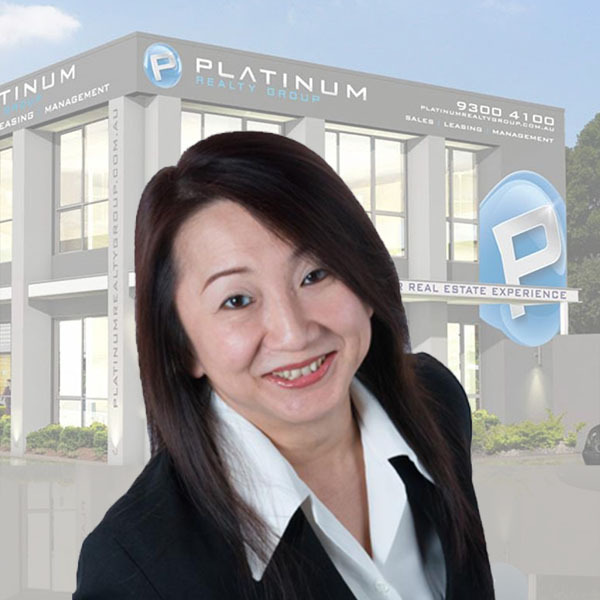 I started my career in real estate sales back in 1996 (Singapore) and had achieved many awards. As such when I migrated to Perth, I naturally joined the real estate profession as a sales representative and eventually finding my passion in property management. I love the long term relationship built between owners and agent as well as tenants and agent. I love the work scope involved in property management, the day in day out aspects of all related matters. With my work experience in administration prior to real estate sales, I believe I have a good combination of skills for a property manager to acquire, to ensure that our owners’ investment property achieve the best possible price (sales / negotiation skills) and that all maintenance / paperwork is in place (admin skills). I am hardworking and have always put in my best efforts in my work. English is my first language, and I do speak other languages : Mandarin, Cantonese, Hokkien and Teochew. I believe that communication is the key to success property management and have therefore always maintained a high level of communication between owners and tenants. Best frontage shop in Merriwa WA 6030, facing the 24/7 Marmion Ave - free advertising for your business! UNDER APPLICATION!! Easy Care Gardens - Pets Welcome! A Place To Call Home !! ALL YOU NEED IS HERE !! UNDER APPLICATION !! HOME OPEN CANCELLED ! !